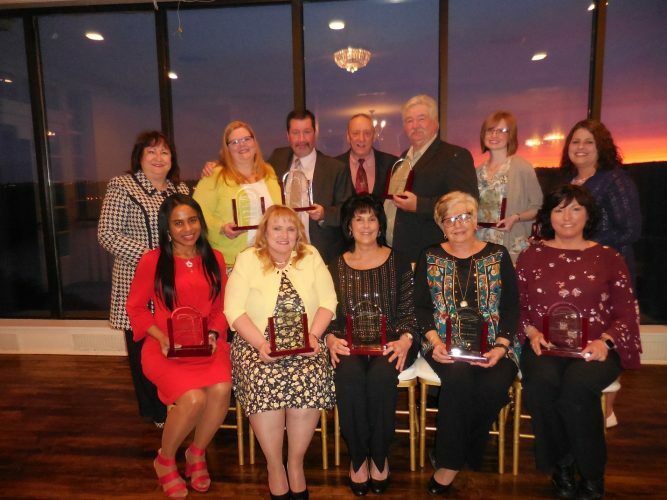 NEW PHILADELPHIA — Six area Realtors have been honored as the first inductees into the East Central Association of Realtors Hall of Fame. Two individuals from each of the three areas served by the association were recognized during a ceremony held at the Schoenbrun Conference Center. The association was formed in 2015 with the merger of the Steubenville Area, Belmont County and Tuscarawas County boards of Realtors. Cain was first licensed as a real estate salesperson in 1963 and earned his broker’s license in 1967. He entered the auction business in 1955. In 1967, Gary opened his office, Gary W. Cain Realtors in East Springfield and added an office in Steubenville. Locally, Gary served as Steubenville Area Board president in 1970 and in 1974, and served on the Tri-State MLS committee, chairing several committees. On the state level, Cain was District 2 vice president from 1972-74. He has served as a state RPAC trustee on numerous occasions and in 1999 was presented with the Distinguished Service Award, the state association’s highest individual honor. He served as president of the Ohio Auctioneer Association in 1975 and was chairman of the Ohio Auction Commission in 1979. He was inducted into the Ohio Auctioneers Hall of Fame in 1993. Featheringham has been a Realtor, auctioneer and appraiser for many years, working as a broker-owner in Jefferson County for the majority of those years. A graduate of former Springfield High School and Muskingum College, Featheringham received his master’s degree in economics from Kent State University. For many years he has been an instructor of college level real estate classes, most recently at Eastern Gateway Community College and Belmont-Harrison Community College. Featheringham has served on the boards of Peoples National Bank in Mount Pleasant, the Jefferson County Board of Health and the former Jefferson Community College, which today is EGCC. He served as the president of the Steubenville Area Board of Realtors in 1985 and 1995, and was a board member for years. Featheringham served a term as the Ohio Association of Realtors District 7 vice president. For many years, he was the broker-owner of Featheringham Realty. He is affiliated with Cedar One Realty, maintaining his broker status. Goodman began his career in real estate in the late 1960s and just recently retired from the business that carries the name of his father, Harvey Goodman. He was the driving force in the development of the Belmont County Board of Realtors through the 1980s and the former Tri-State MLS, serving as the board’s president in 1980. 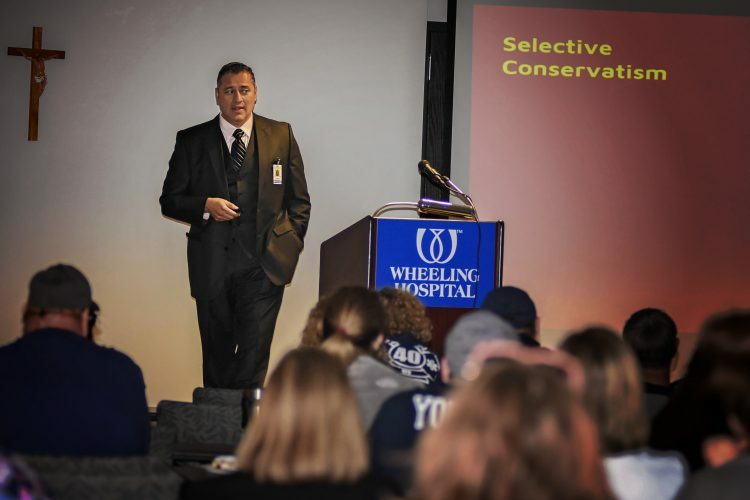 Goodman has been on the boards of directors for a variety of nonprofits in the region as well as the boards of Ohio Valley Medical Center and Belmont National Bank. He is a past president of the Rotary Club of St. Clairsville and was the initial donor for the St. Clairsville-Richland School District’s Sports Complex. Bruhn has been in the real estate profession for more than 40 years, serving numerous years as the office manager and mentor to Realtors at Harvey Goodman Realtor. He is a past president of the Belmont County Board of Realtors and served as the president of the St. Clairsville Council. 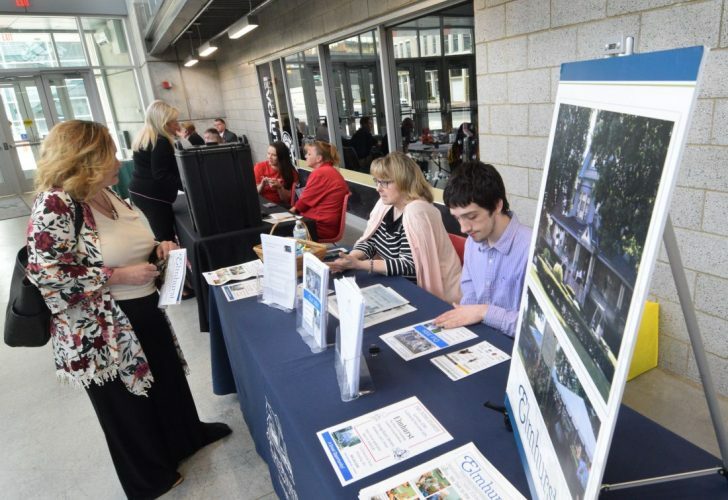 Triplett has taught real estate courses at Malone College, Akron University and Wayne College and continuing education courses at the Buckeye Career Center. She has served as board president, chairman of the District 7 mini-convention and as chair or as a director of Caring Hearts among other organizations. She is a 2010 recipient of the Ohio Realtors Distinguished Service Award. She served as the District 7 vice president for the Ohio Association of Realtors, was selected the 2003 Ohio Realtor of the year and served as chair, liaison or as a member of nearly every state committee. She has served National Association of Realtors committees since 2005. Ackerman, who died in 2017, started as a member of the Tuscarawas County Board of Realtors in 1972. He served as a board president in 1986. In 2004 he served as treasurer and eventually became president again in 2007. He was awarded Realtor emeritus status by the Tuscarawas County Board of Realtors.